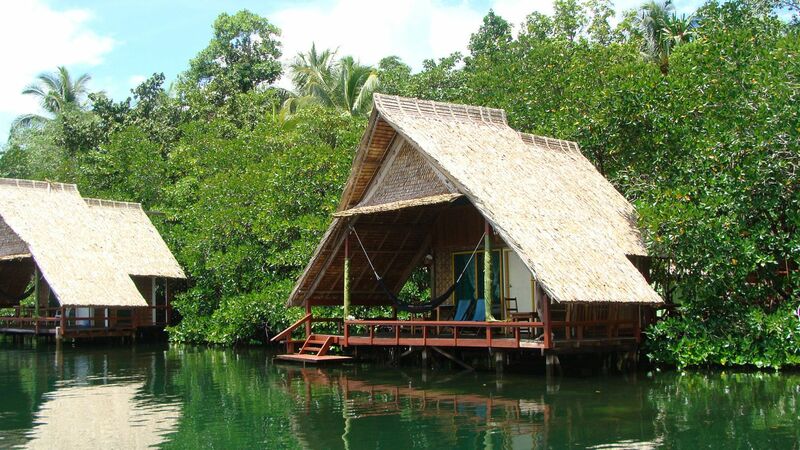 Titiru Eco Lodge is pleased to announce a partnership with Dive Munda. 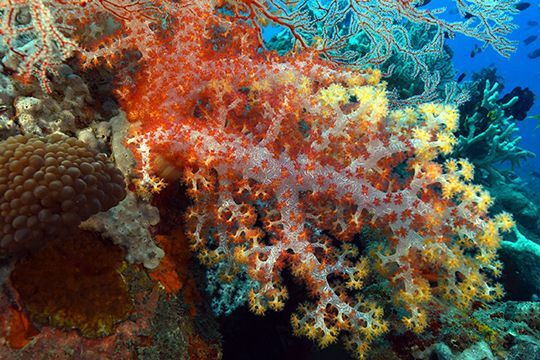 Dive Munda is situated on the premises of Agnes Gateway Hotel (Munda, Roviana Lagoon) and has a company philosophy of resource protection, developing and promoting Eco tourism and sustainable dive travel tourism within the Solomons. Our multi award winning service and business excellence - Dive Munda has recently been awarded - for the second year in a row - the Diving Company of the Year Award by Luxury Travel Guide, Global Awards 2017. This prestigious award recognizes excellence in service, employee satisfaction, marketing and branding, local knowledge and cultural understanding. The Luxury Travel Guide Awards represent the pinnacle of hospitality achievement, championing the best in their respective fields; paying tribute to and commending all those who have excelled in the travel & tourism industry. Dive Munda was also the recipient of the 2016 South Pacific Tourism Exchange Social Media Award. In addition, Operations Director Belinda Botha was recently awarded the Runner Up Award for 2016 Entrepreneur of the Year presented by the Solomon Islands Chamber of Commerce and Industry - Business Excellence Awards. 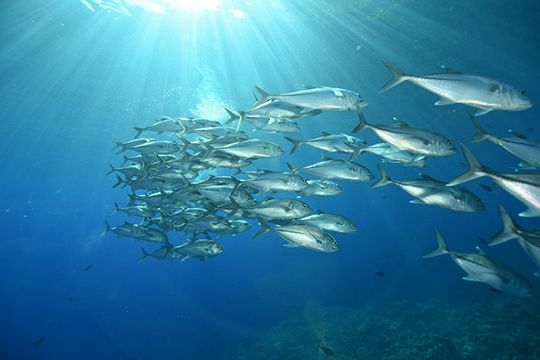 Our philosophy - Dive Munda is very passionate about our ocean and environment and we are actively working towards protecting our reefs and helping preserve our fragile marine ecosystems. Some of our islands are the last frontiers of untouched and unspoilt beauty and needs to be protected. Every responsible traveller visiting gives strength to the theory of sustainable eco-tourism. We strongly believe in educating and developing our local communities and people. We employ a group of 12 local dive guides (all trained by us!) and continue to develop youth within our villages. Our dive centre - Dive Munda is an intimate and friendly operation with a customized approach to your diving needs. Our great local staff on board, led by our experienced Instructor Trainer, will offer you incredible diving paired with personalized service. 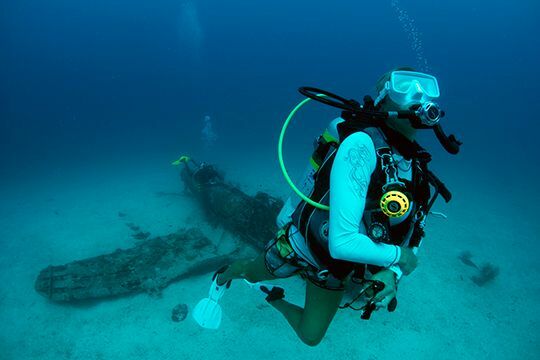 Whether you have never dived before, wanting to become a dive professional or you have already logged thousands of hours underwater, we plan our diving around you. The centre stocks a range of well-maintained rental sport-diving equipment, including Nitrox and our boats are equipped with oxygen and other first aid necessities. We have two 7m fibreglass boats fitted for diving and powered by Yamaha F100 four-stroke outboards as well, another 7m boat fitted with a Yamaha 40HP engine. Visit our website www.divemunda.com or find us on Facebook, TripAdvisor, Twitter, Vimeo, Instagram, LinkedIn and YouTube.